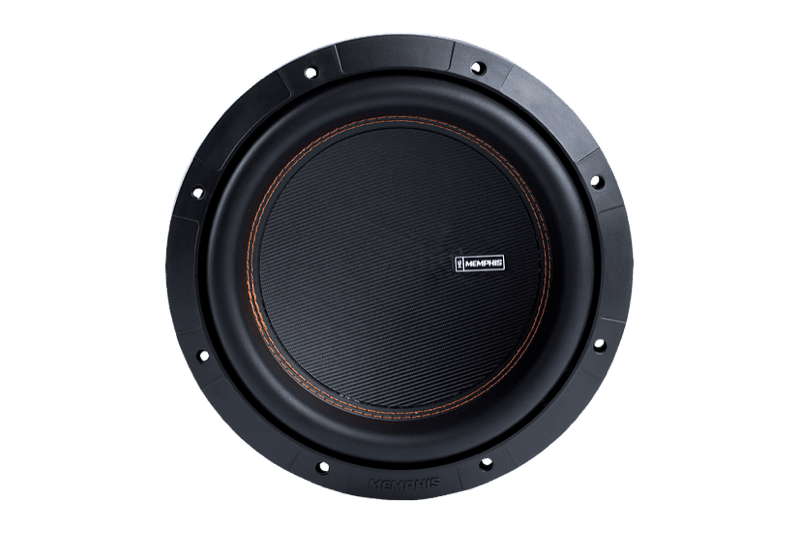 At Sound Depot and Performance in Gainesville, Florida, we are constantly seeking products with extreme performance and exceptional value, and the new Memphis M6 subwoofers are exactly what we’re looking for. 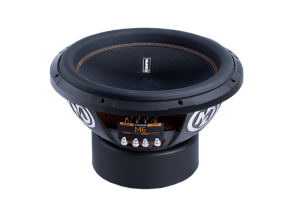 The Memphis M6 subwoofers come in 10-, 12- or 15-inch sizes and single or dual voice coil configuration. But if you’re like us and not into specs, here’s what this really means: If you want to feel the bass or rattle your windows, we have the woofer for you. 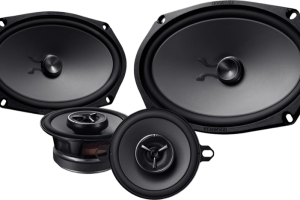 The Memphis subwoofers work in small to medium enclosures, which makes them perfect for cars or trucks. 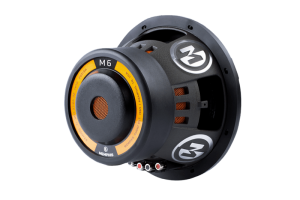 The Memphis M6 subwoofer also has some hidden features that ensure that your subwoofer holds up to any application. One of the biggest failure points on subwoofer woofers is the spider, which acts like a shock absorber for the subwoofer. Memphis has incorporated a reinforced spider and a fiberglass cone into this unit to handle up to 1,000 watts of power. By using this technology, they have over-engineered this subwoofer to last. These woofers use a single-sided terminal block. 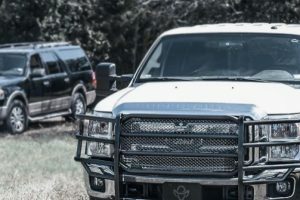 This allows the installer to configure them in any application and ensure a great connection with spring-loaded binding posts. In doing so, the wires won’t come loose because of vehicle movement or bass vibration. By using a 2.5-inch wet-wound voice coil, the Memphis M6 subwoofer can easily handle any power from a perfectly matched PRX-1000.1 or PRX-1500.1 amplifier. But if you’re like us and really enjoy playing music loud, Memphis offers an additional layer of protection: Extra cooling vents to the sides and rear of the cast baskets make sure the woofers don’t fail on those long road trips. 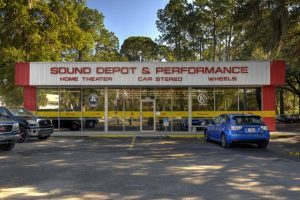 If you’re in the Gainesville area and ready to add some bass to your ride, come in to Sound Depot and Performance. Let one of our professional staff members help you audition the Memphis M6 subwoofers – but make sure to bring along your favorite music to find just the right woofer for you. 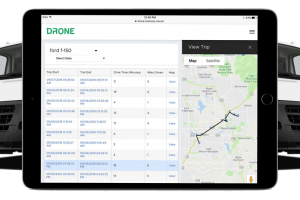 If you have any questions, please contact us using our contact page.